I would hope that local council has the bet interest of its constituents at heart as does DPTI. 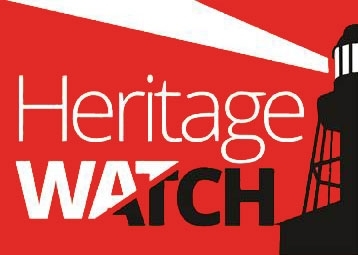 Engagement at all levels is needed to ensure that heritage places of interest are retained. I am not sure why one would be better than another. Maybe The National Trust could give examples of where DPTI have been negligent in protecting local areas of heritage. I think there are gaps in any system when it comes to heritage protection. The fact that so many buildings are in private hands means they are subject to decay if the landlord so chooses. This I see as the biggest issue with places of significance in South Australia. Again it depends on how the asset has been maintained. If a landlord holds on to a property and allows it to go into decay with the view to demolish and sell the land. Then it is hard to enforce better protection by any level of government. I believe all levels of government need to be involved. We live in a democracy and I would home that the relevant minister is across potential issues as they arise. The same thinking applies for the council. I believe a panel of independent people from a broad church may be helpful in settling disputed. The option should be open to residence and the process made clear. Should the council actively solicit nominations is an area I am not clear on.